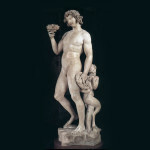 Michelangelo Buonarroti, an undisputed genius of art, left an indelible mark on Florence. The pupil of Ghirlandaio, fascinated and inspired by his studies in anatomy, became an independent artist at the age of 18. 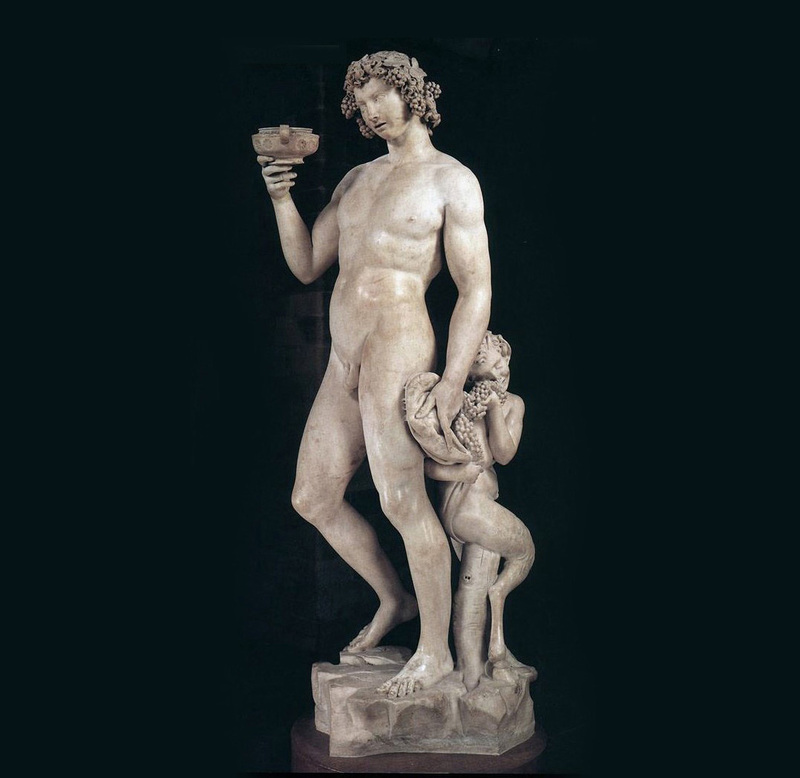 His artistic status was cemented with his creation of the statue of David (1501-1504), which was placed at Piazza della Signoria as a symbol of the Florentine Republic. 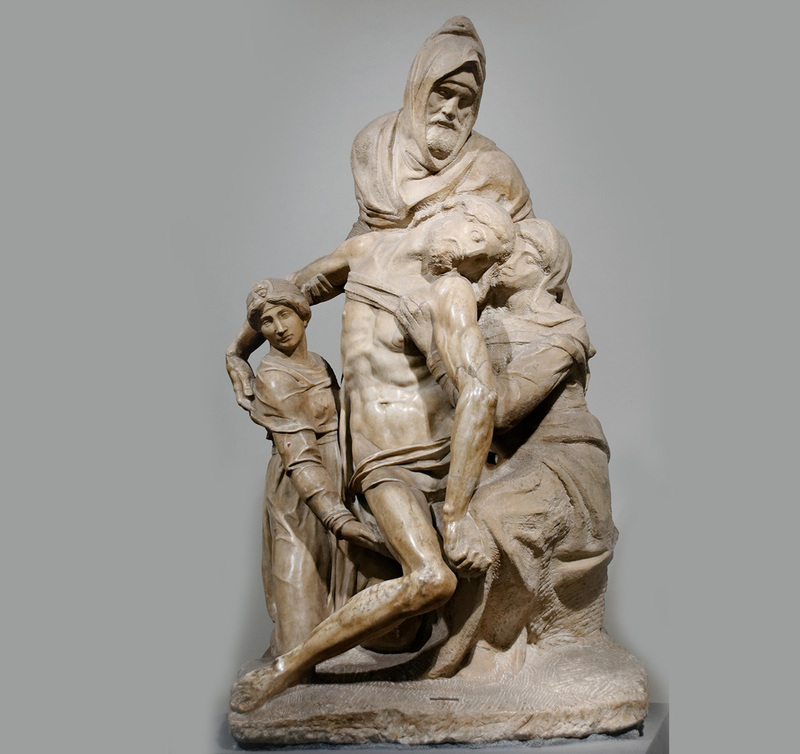 Visitors will discover Michelangelo through the many places and artistic works that link him to Florence. 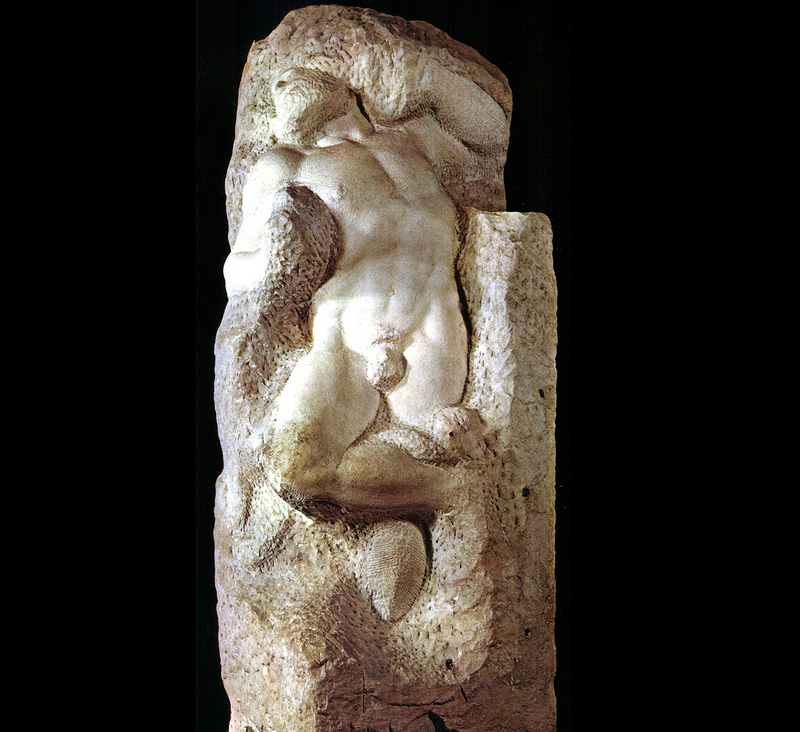 Visits include the Casa Buonarroti, the house-museum of Michelangelo that records the family life of the artist. 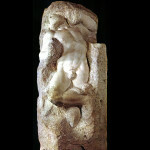 It also houses two marble reliefs made in his youth called the Madonna of the Stairs and the Battle of the Centaurs. Another site of interest is the Basilica of Santa Croce, where the artist now rests in a tomb designed by Giorgio Vasari. The Medici Chapel, another testament to Michelangelo’s artistic vision, houses the tombs of the Medici family and the Laurentian Library. The tour will also include a visit to the Academy, where his famous statue of David and Prisoners are located. 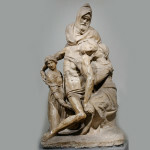 The tour concludes with a stop at the museum of Santa Maria del Fiore Cathedral, where visitors can admire the Pietà, one of the last works of the artist. The Michelangelo tour lasts a full day (6 hours) and includes a stop for lunch in a typical Florentine trattoria.